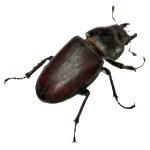 Looking for a professional and affordable pest control solution? 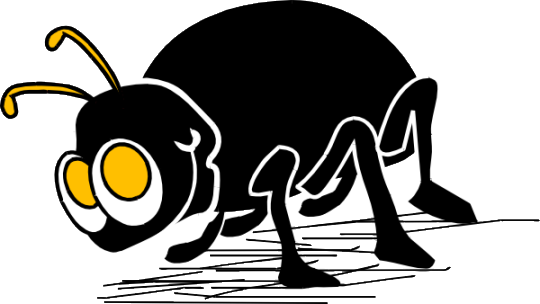 Bugs-or-Us is proud to offer top of the line pest control services, while keeping the customer happy with budget friendly solutions to their pest control needs. $25.00 Discount for New Residential Contract Customers! Ask for details today. Call us now at (239) 337-4484 or click HERE to send us a message.